Want to Gift our Catering Services for a Friend or Colleague? 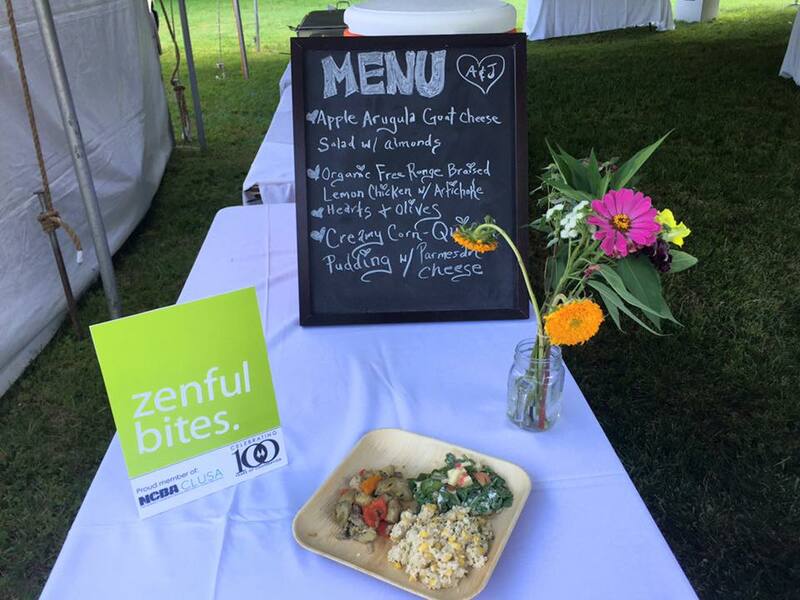 Gift Certificates for Zenful Bites Catering Services are valid for one year from date of purchase. Please note that our standard Terms and Conditions apply. Spiced Ginger-Lime Elixir - Our house brewed Ginger tea contains fresh ginger root, lime juice and sugar cane.